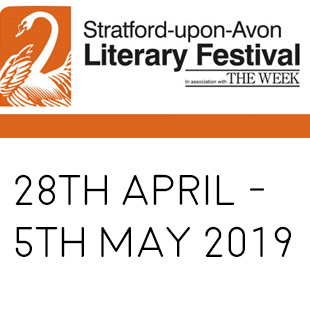 Joni Seager will be attending this year’s Stratford upon Avon Literary Festival, discussing Women on the Map at Stratford Play House. Joni will be interviewed by BBC Radio 4 Woman’s Hour radio presenter, Jane Garvey. Joni is a feminist geographer and Professor of Global Studies at Bentley University in Boston. She has achieved international acclaim for her work in feminist environmental policy analysis, the environmental costs of militaries and militarism, and gender and climate change. She is also the author of many books, including five editions of the award-winning feminist classic The Women’s Atlas, two editions of The State of the Environment Atlas, and Earth Follies: Coming to Feminist Terms With the Global Environmental Crisis. She has been an active consultant with the United Nations on several gender and environmental policy projects, including consulting with the United Nations Environmental Programme on integrating gender perspectives into their work on disasters and early warning systems, and with UNESCO and the Division on Economic and Social Affairs on gender in water policy. The festival is taking place from the 28th April – 5th May and you can register your interest on the festival website. More information will be coming soon.